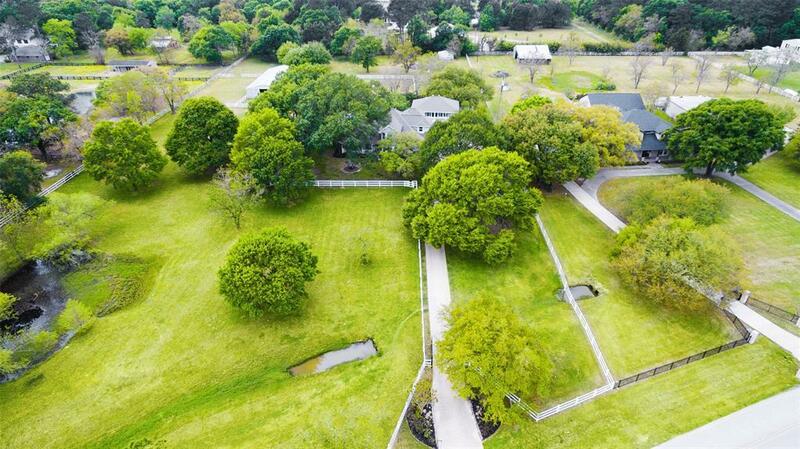 Equestrian friendly, 4.3 acres in the heart of Cypress boasts highly rated Cy-Fair schools, no MUD, & low HOA! 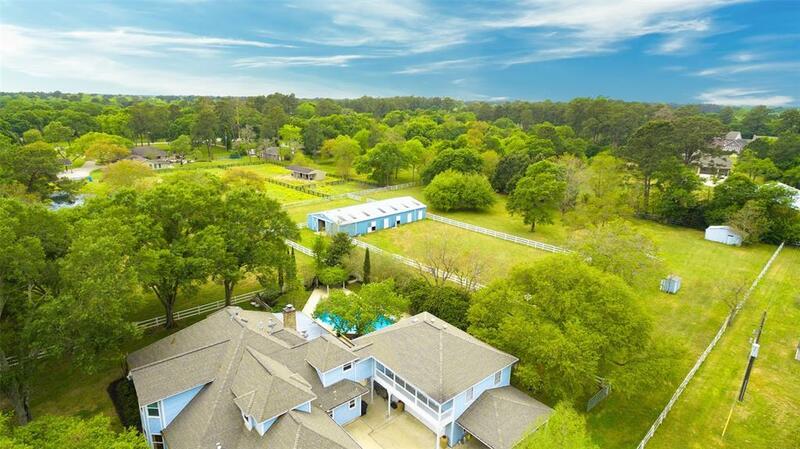 A rare Victorian fully fenced with multiple "turn-out areas for your horses, a 12-stall barn, lots of mature trees including 19 Oaks, a stocked front pond, two porte-cocheres, & automatic gate. 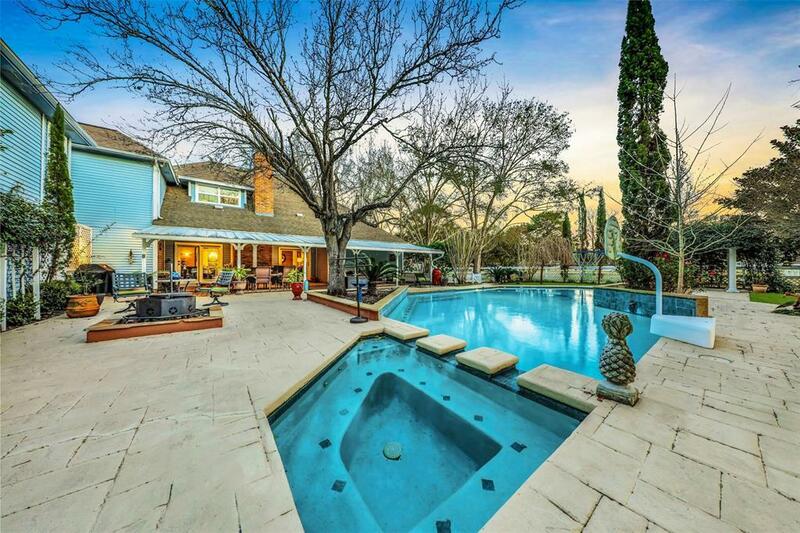 Relaxing backyard oasis has amazing pool & spa, fire-pit, & pergola with picturesque view of the pasture. Fantastic garage apartment with a full kitchen, washer/dryer hookups, one bedroom, one bath, balcony, & den with private access & interior access from the main home. 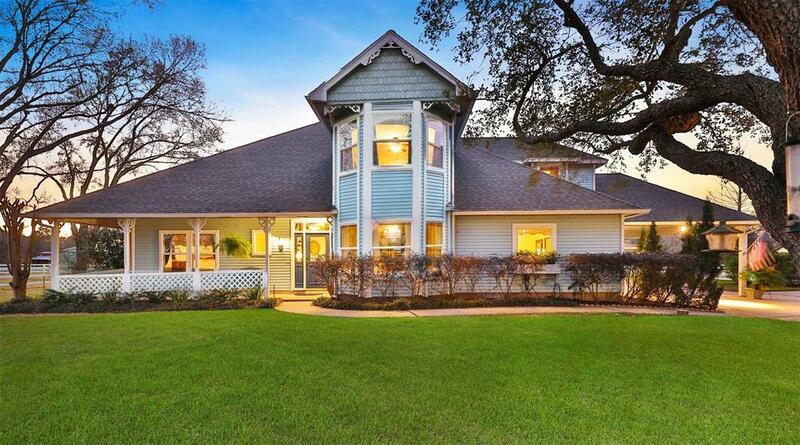 Updated hardwoods, designer paints, large den with pool views; country kitchen with granite counters, travertine floors, a chefs dream Thermador cook-top & high flow vent hood! Huge mud room with ample storage; Master down granite vanities, jetted tub, walk-in shower, & dreamy walk-in closet! Experience the country life with the amenities you would find in the city with fine dining, shopping & entertainment nearby!